Blockchain Summit is a leading 1-day conference and exhibition dedicated to the impact of Blockchain on the industry. Blockchain summit is about “all” blockchain. An audience all together with one common interest. No other side topics. No co-located events to boost numbers and dilute your audience. In only one day out of the office, hear from visionary keynotes, relevant case studies, and get to grips with the subjects that matter most to your business with our “how-to” industry-specific Labs. 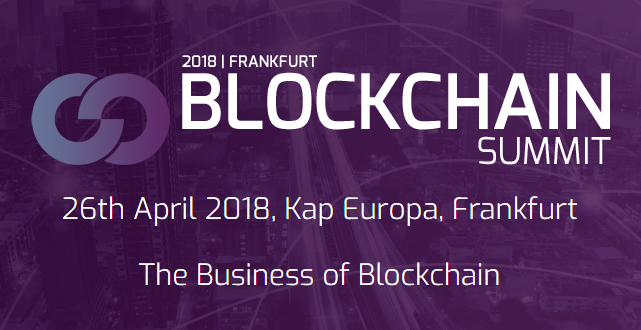 With over 60 leading speakers, come and discover exactly how industry visionaries are breaking new ground within Blockchain.